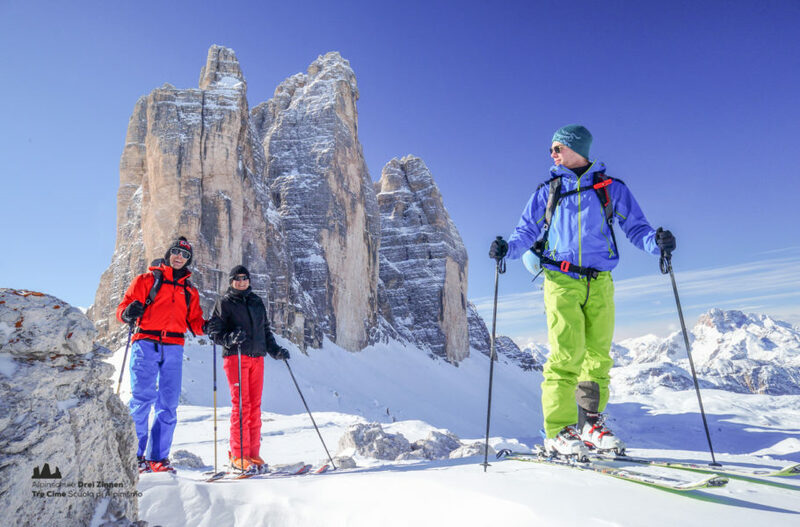 Guided multi-day tours and trips to the most beautiful destinations of the Dolomites, Alps and Europe. 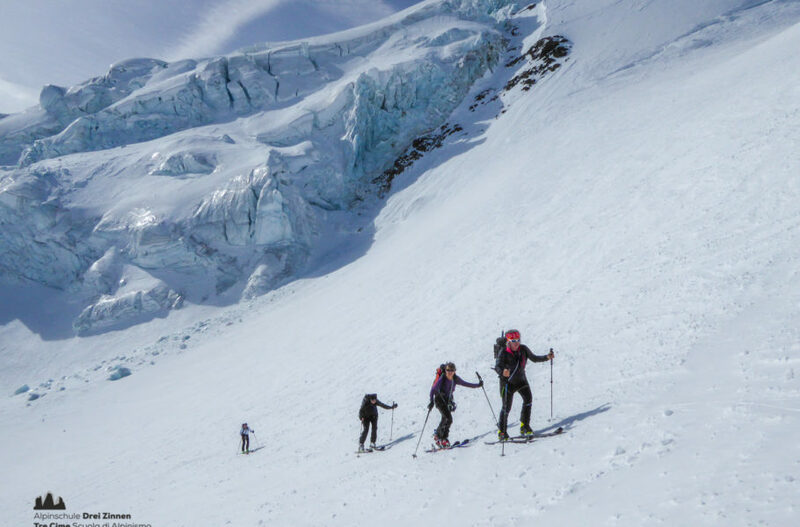 Challenging ski-tours in the spectacular scenery of the Three Peaks. 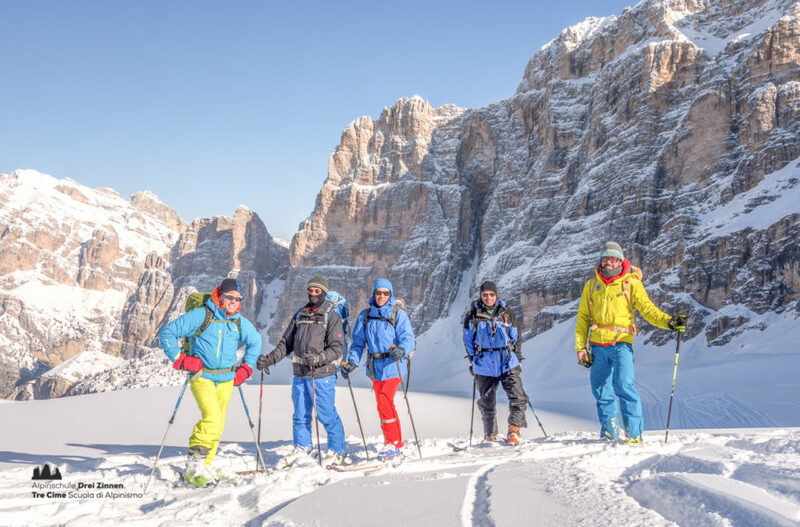 4 Day Ski-tour of Wind Gaps and Summits in the Dolomites - extreme! 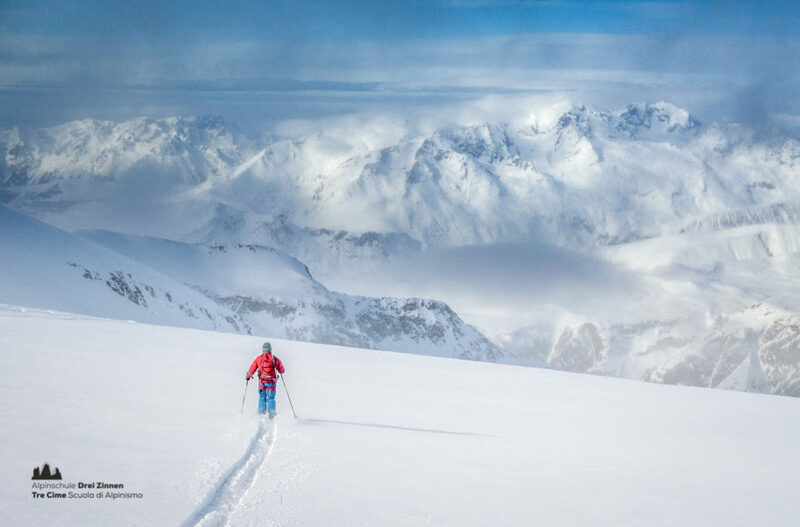 High level ski-tours that truly are an exceptional adventure. 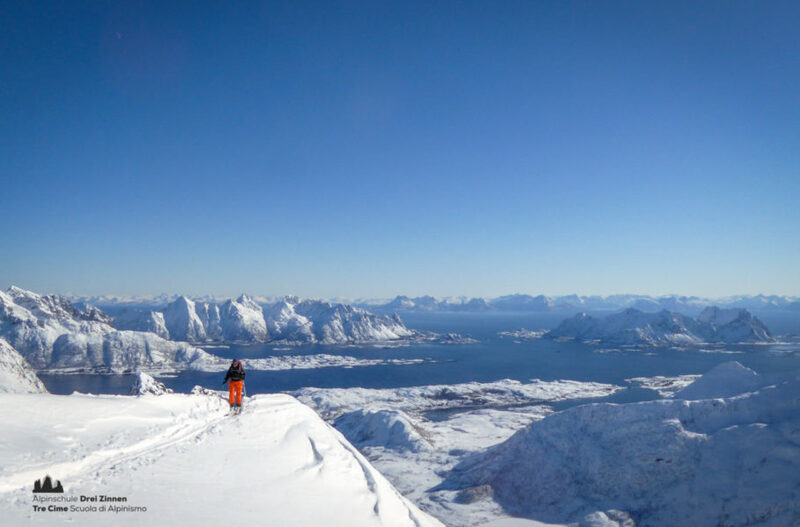 A fantastic possibility to collect wonderful summits. Downhill focused traversing from Passo Rolle to Sesto. 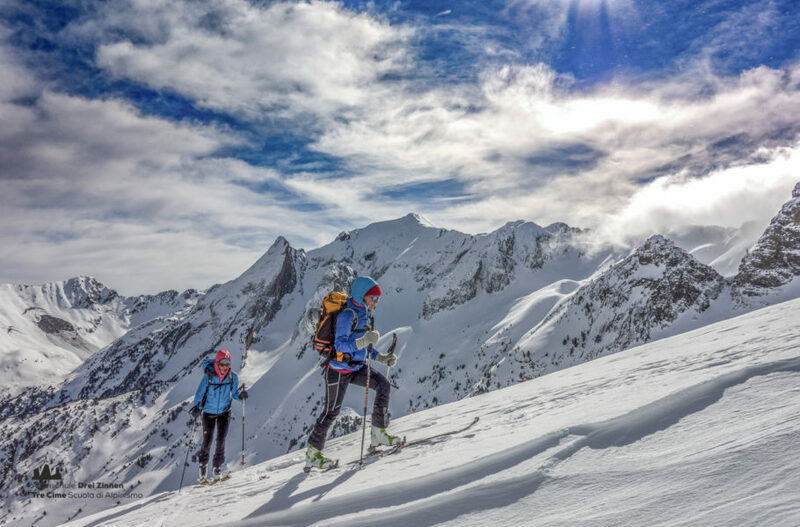 Out and about on the glaciers between Martell and Bormio. Discovering the country of the Three Peaks. In between sea and mountains you will find yourself in one of the most beautiful parts of this world. 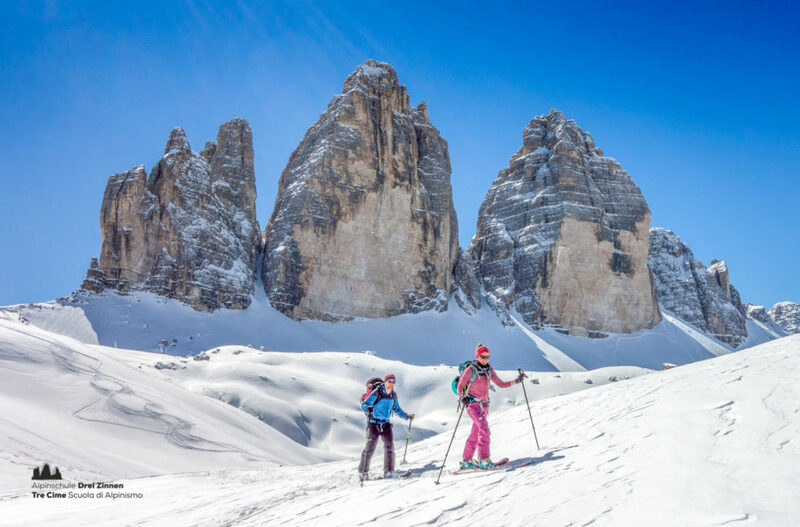 Beautiful snowshoehikes around the famous Tre Cime. 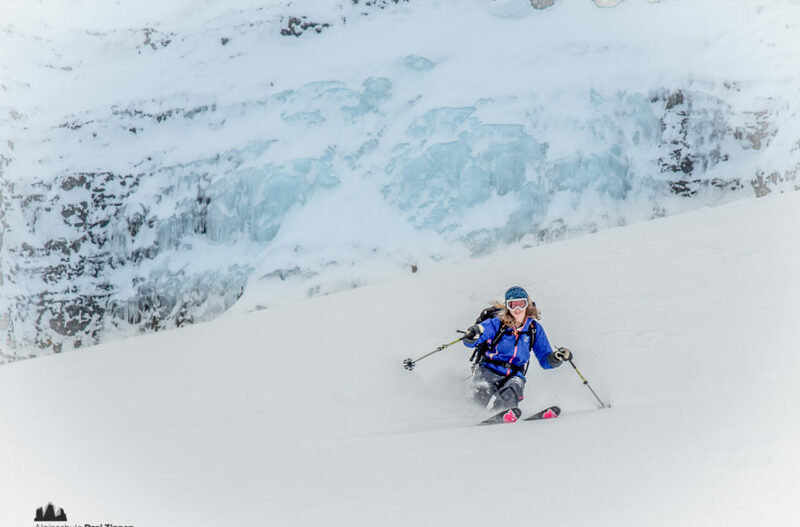 Freeride transit through the Dolomites. 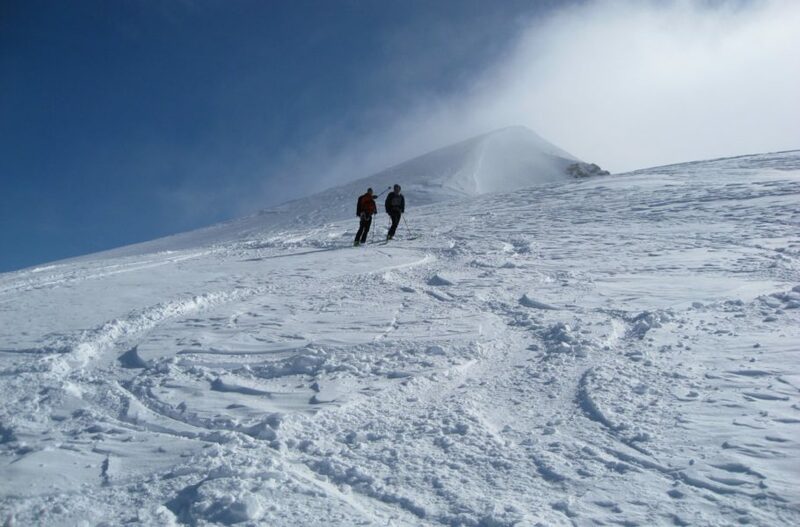 Demanding high altitude ski tour from Kasern to Kals. 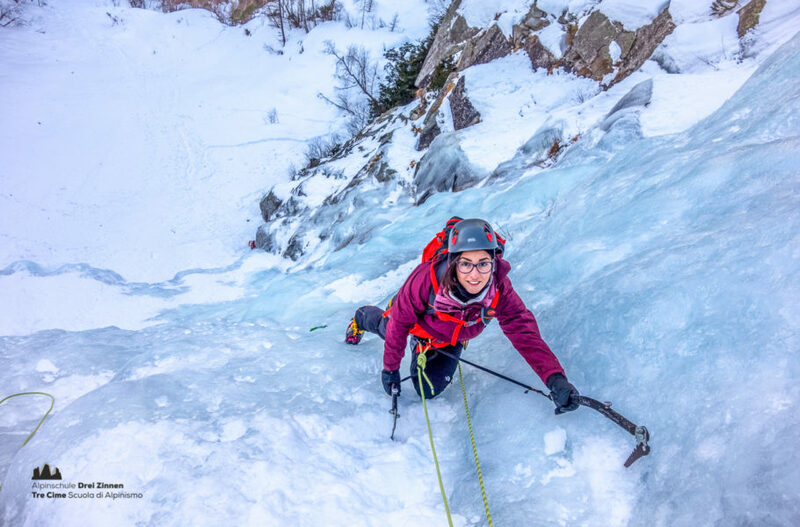 Correct use o ice axe, crampons, safety techniques... and lots of pracitise.